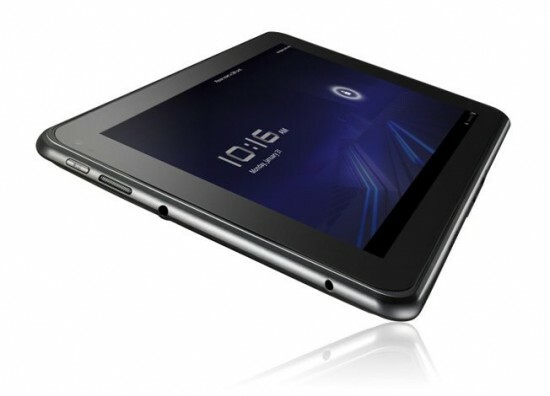 So ASUS enthusiasts have been waiting for what seems like forever for the ASUS Eee Pad Transformer TF101. Even non-ASUS fans have been watching out for news on the release date of this more than meets the eye tablet. Yesterday, a lot of people got excited about the news that the ASUS Eee Pad Transformer is finally here and that anyone who wants it can grab one. Then came reality. Truth is, the ASUS Eee Pad Transformer is here, but only on a pre-order basis. Unfortunately, you can’t just go to your favorite store and ask for one. They won’t have it. 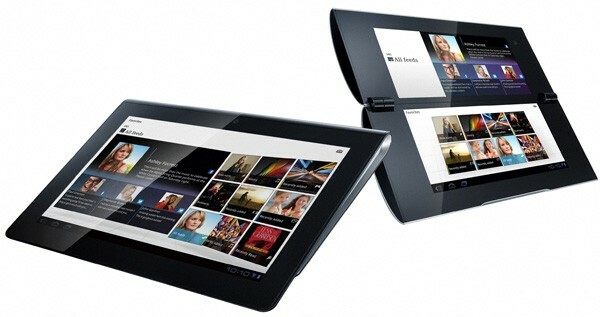 At least with this pre-order system in place, you know that the ASUS Eee Pad Transformer and you will somehow meet soon. 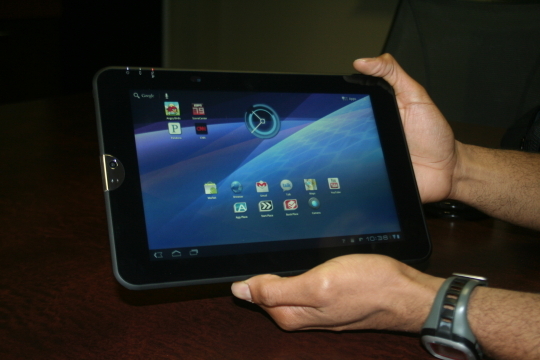 So what’s all the fuss about the tablet that is more than just a tablet? As you can see, the ASUS Eee Pad Transformer TF101 can be transformed into a netbook if you find yourself in a situation wherein using a tablet inconvenient. Yup, that can happen. 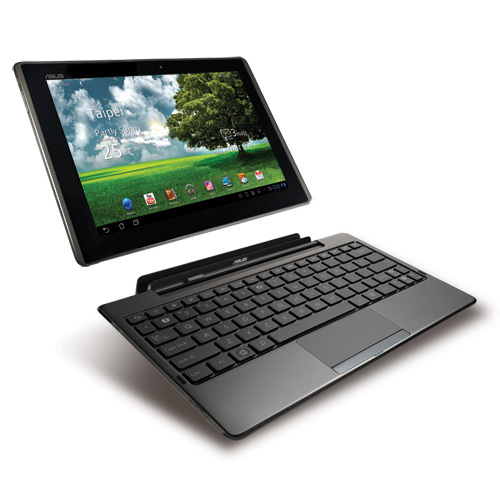 With the detachable keyboard, you can pretend that you are using an ASUS Eee or any other netbook for that matter. This tablet weighs only 680 grams and is only 12.98mm thick. Of course, those numbers will change once you attach the keyboard. 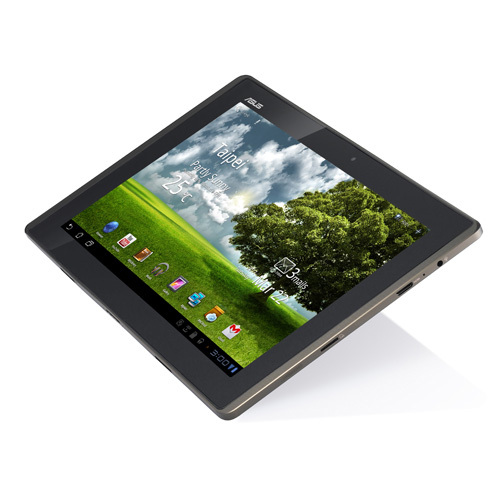 Pre-order the ASUS Eee Pad Transformer TF101 on Amazon for $399.99. Sony’s ready to take on the market with its two new tablets, which both run on Android. The rumors have been flying around since earlier this year, but it was only yesterday that the electronics giant formally announced that they are launching the products. Dubbed S1 and S2, the two tablets have marked differences. The S1 has a 9.4-inch screen and has two cameras: one in the back and one in the front. As with the iPad 2, I just can’t help but wonder why anyone would want to use a “large” device as a camera. Do you really want to look like a moron taking pictures with an almost 10-inch thing in your hand? Cameras aside, the S1 got positive reviews from PCWorld. According to Martyn Williams, who has had a hands on experience with the device, the S1 is lighter than it looks and feels natural to hold due to the wedge design. His only gripe is that the icons didn’t seem to work every now and then. As for the S2, it does not really look like a tablet, as you can see. The clam-shell design incorporates two screens which are both 5.5 inches. I don’t know about you, but it reminds me of the Nintendo DS. I am pretty sure that this does way more than that nifty little gaming device. The screens have 1,024 x 480 pixel displays and a camera as well. Oh, and for gamers, there is good news – both tablets are PlayStation certified. I wouldn’t be surprised if Android game developers will be churning out interesting stuff in the near future. The announcement didn’t include anything regarding more specs or pricing schemes, but we should hear more about the details soon.